Hotstar has reshaped not just the Indian Premiere League (IPL) viewing experience in the country but of entertainment consumption too, offering over 100,000 hours of drama and movies in 9 languages and coverage of every major global sporting event. When Uday Shankar, President of The Walt Disney Co Asia-Pacific and Chairman of Star and Disney India, introduced Hotstar to Disney’s investors at the Investor Day conference in Burbank, he exuded pride in sharing how the platform had reached peak engagement of 300 million monthly active users, as per latest data. The game is only going to get bigger with The Walt Disney Co’s $71 billion deal with 21st Century Fox, as part of which it now owns Indian TV giant Star. “First and foremost, we were ahead of the curve. When everybody was dismissing India as a data dark market, we anticipated the impending shift (in data cost, smartphone penetration, and online video consumption) and built Hotstar. We also kept mobile, and in particular, Android at the centre of our strategy, and created an app that was high quality and feature rich but which was also extremely light and nimble,” Shankar said. India, he said, has become a magnet for global media and content companies, and Hotstar, launched in early 2015, was currently in the “pole position”. 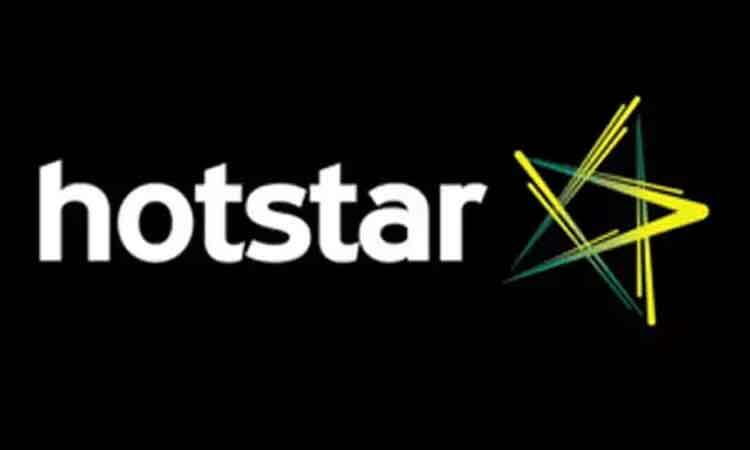 Despite the market clutter, Hotstar continues to break records by raising the bar in reinventing the sporting experience for millions of Indians, said Varun Narang, Chief Product Officer, Hotstar. and print by 2021 to reach Rs 354 billion in 2021.
fresh original content was created for OTTs in 2018. They are competing with world-class content from international biggies Netflix and Amazon Prime Video. Netflix CEO recently said that he finds India a “competitive” and “exciting” market, and efforts have been directed towards amping up the platform’s India original slate. On Monday, they announced a slate of 10 new original films from the country by filmmakers like Karan Johar, Anurag Kashyap, Sudhir Mishra and Sooni Taraporevala, taking the total to 15 new offerings till the end of 2020. The subscription game is also getting tougher. Hotstar offers an annual pack for Rs 999 for all sports and American shows and movies. The same plan is available monthly for Rs 299. And then there is Hotstar VIP — for access to Hotstar Sports, Hotstar Specials and serials before TV — at Rs 365 annually. This is much cheaper than the three-tier rates of Netflix, between Rs 500 and Rs 800 monthly. Amazon’s Prime Video is available for Rs 129 per month and Rs 999 for one year.